Doing a community parade or event and forgot to order something? These silicone phone wallets are very handy, light to ship and can be turned around in factory quickly. Your logo included. 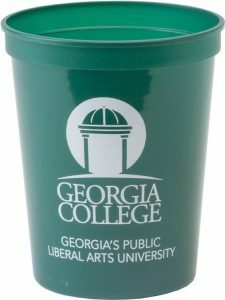 On sale at 79 cents for 500 or more. These are made of durable silicone material, for carrying credit cards, IDs, and even room keys. Using 3M adhesive to stick to the back of a phone, this convenient wallet will allow easy access to all of your essentials. Comes in black, blue or lime green. Imprint is one color in 1.5”w x 1.5”h area. Set up is $45. Item number SPW1. Need less than 500, ask us about pricing for 100 or 250. 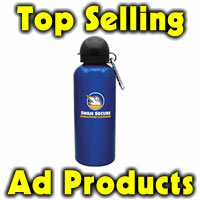 Doing a parade, tradeshow or school event? Yardsticks are great for political campaigns, parades, schools, tradeshows, real estate and more. Your logo or slogan BOLD and PROMINENT on both sides with English scale in black. On sale until Aug 28, 250 or more are 54 cents ea. 37.50 set up. Imprint colors: Black, red, blue, light blue, dark green, light green, purple, teal, or maroon. Imprint size is 35″ x 1/2″. Item 351. 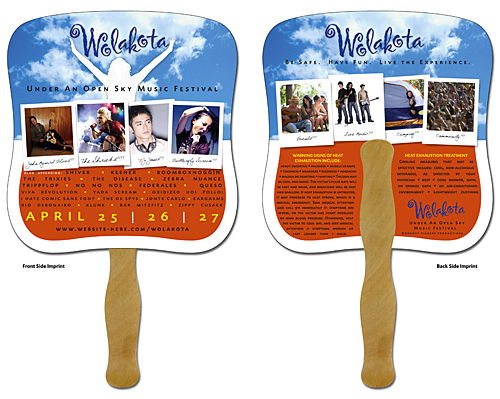 Full color on two sides, laminated with an 8 inch wooden stick affixed to the back, hand fans make a great handout for summertime, festivals, parades, sporting events, political gatherings, concerts and more. 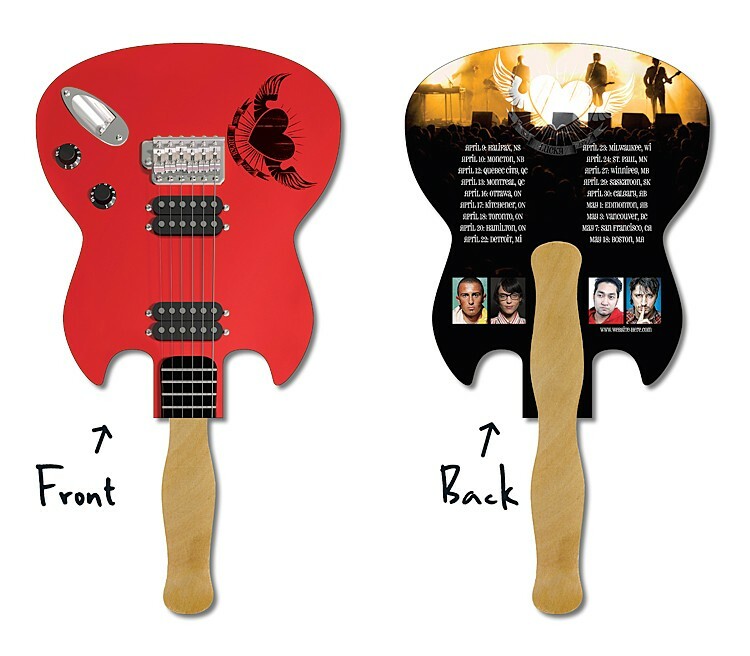 Available in round, rectangle, heart square, stop sign, palm leaf, house, guitar or helmet shaped, these make a cool statement and offer a great opportunity to get your information in front of a captive audience. Great for getting the word out. No set up charge for full color on both sides. Min 100 at 1.58 ea, 250 1.05 ea, 500 .94 ea, 1000 .82 ea, 2500 .71 ea, 5K .63 ea. No set up.